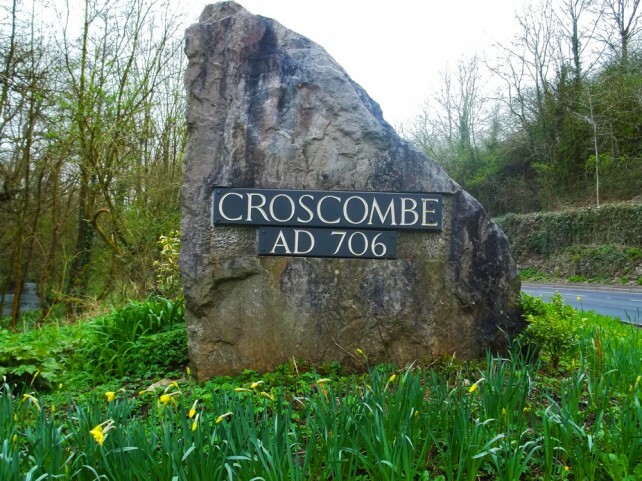 The village of Croscombe in Somerset is just a couple of miles away from the market town of Shepton Mallet and England’s smallest cathedral city, Wells. 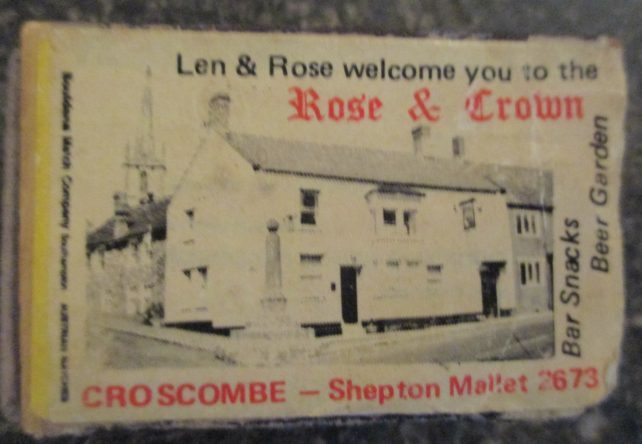 Croscombe is a delightful village with a wealth of history. King Ine even mentioned it in his charter, (known as Correges Cumb) way back in 706 A.D.! In Medieval times the area was devastated by the plague. 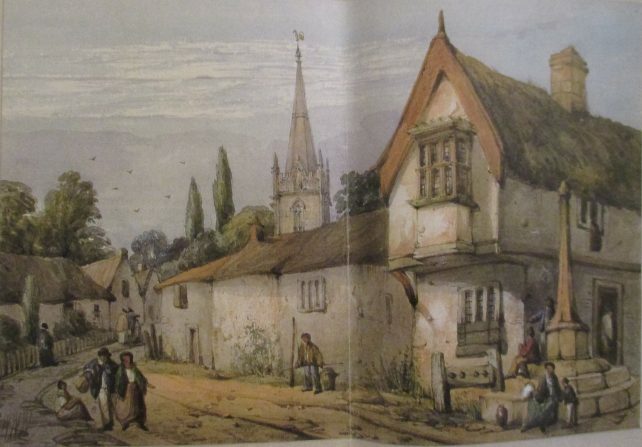 However, the fortunes of Croscombe changed dramatically with the development of the wool trade in the 15th century. 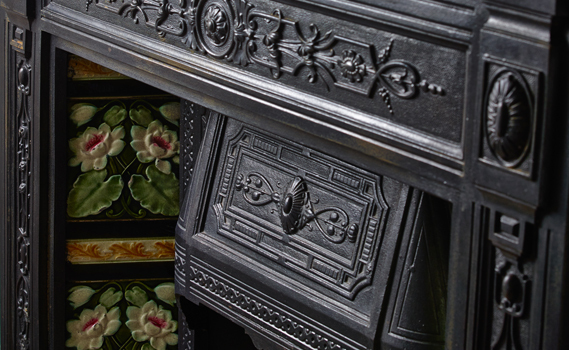 Renowned and respected for the quality of its wool, (known as ‘the Golden Fleece’) the village prospered. The area became so important that it even warranted a visit by Queen Elizabeth I. The Industrial Revolution eventually took its toll, leading to the demise of the wool and cloth industry and a period in the doldrums for Croscombe and the surrounding areas. 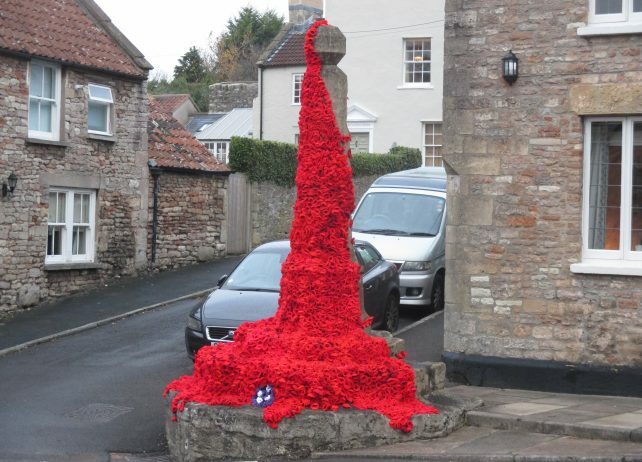 However, you can’t keep a good village down and the community spirit ensured that its fortunes improved once again. The Cross at Croscombe is a Grade II listed building. It is modelled on a medieval house and still retains many original features.The building dates from the last quarter of the 15th century and originally belonged to Glastonbury. 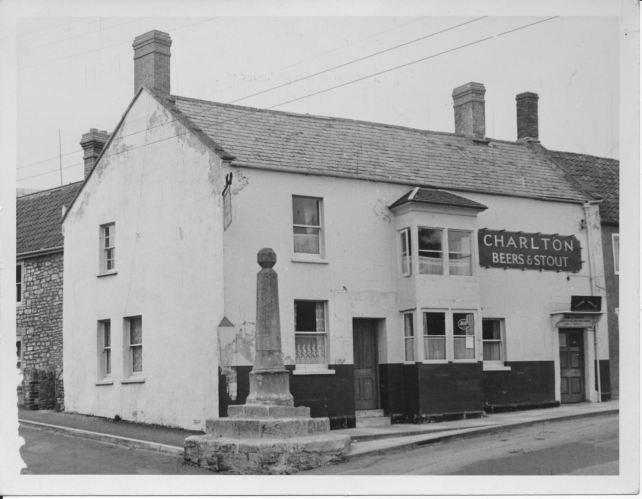 The first license was granted in 1516 making it one of the oldest pubs in the West of England! Around 20 years on from the photo above. The facade of the building looks much better. The building still contains many features from years past. The Cross at the front of this bed and breakfast was put in place in the 19th century. It replaced one that had stood in the same spot since the 14th century! Evidence shows that the stocks were also located next to the Cross and it was the prime meeting place for commercial transactions and celebrations. Accounts also exist of an uprising in the village when Way-Wardens endeavoured to remove the Cross. 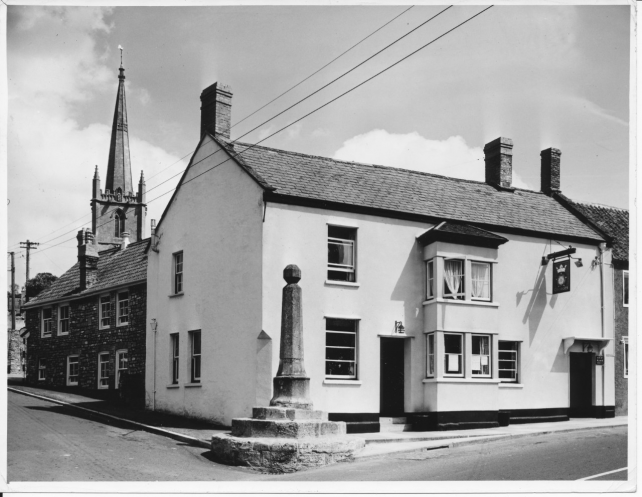 Today, Croscombe has an award-winning pub, a beautiful church, thriving school and a well used village hall. It provides the ideal base from which to explore the many and varied delights of Somerset. For more information and ideas for things to see and do Visit Somerset or read my ‘Places to go in Somerset‘ blog.